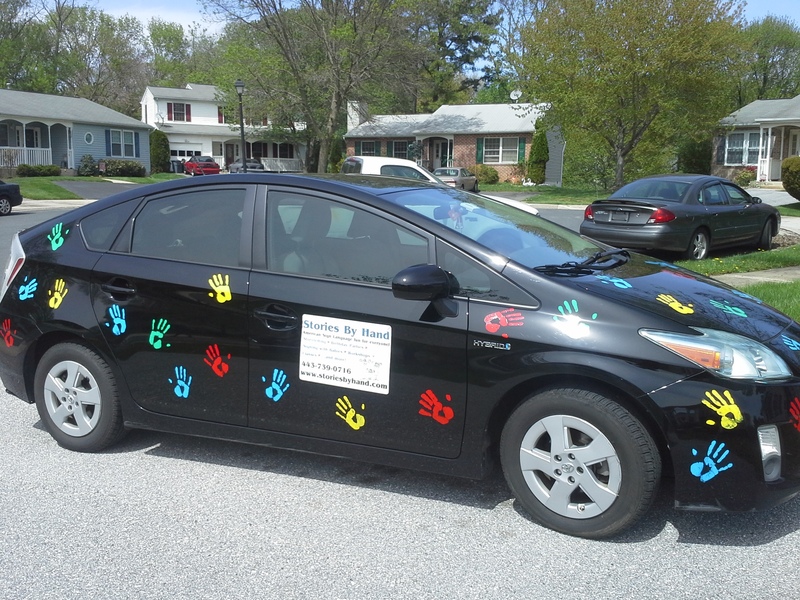 Things are moving ahead for Maryland’s Deaf Culture Digital Library, the first of its kind in the country! Congratulations to Montgomery County Public Library for being selected to host this amazing resource. The groundwork to formalize the foundation of the Deaf Culture Digital Library will take place in 2016, beginning with formation of the DCDL Advisory Board. The Division of Library Development and Services will begin taking applications for membership on the Board in the fall. The Deaf Culture Digital Library will be staffed with a full-time coordinator and an assistant. 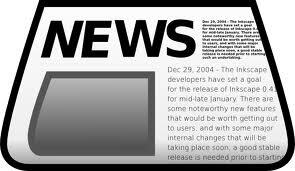 Additional details will be announced as they become available during the months ahead. For more information about the Deaf Culture Digital Library, contact Susan Cohen at 301-637-2964 or Irene Padilla, 410-767-0444. You’ve probably heard of Read Across America, the national reading event sponsored by the National Education Association every year on or near March 2, the birthday of Dr. Seuss. Read Captions Across America emphasizes captions as a reading tool for ALL children, not just thoise who are deaf or hard-of-hearing. Libraries and schools can promote the necessity of captions for accessibility and enhancing reading skills by incorporating Read Captions Across America programming any time of the year. Click here to order event kits and download free materials for your own celebration! 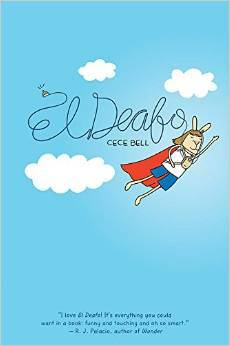 EL DEAFO by Cece Bell named a 2015 Newbery Honor Book! Congratulations to Cece Bell, whose graphic novel memoir of growing up deaf, El Deafo (Amulet Books, 2014) has been chosen as a 2015 Honor Book by the John Newbery Medal Committee of the Association of Library Service to Children! To find out more about this charming book for middle-graders, click here to read my earlier review of El Deafo. 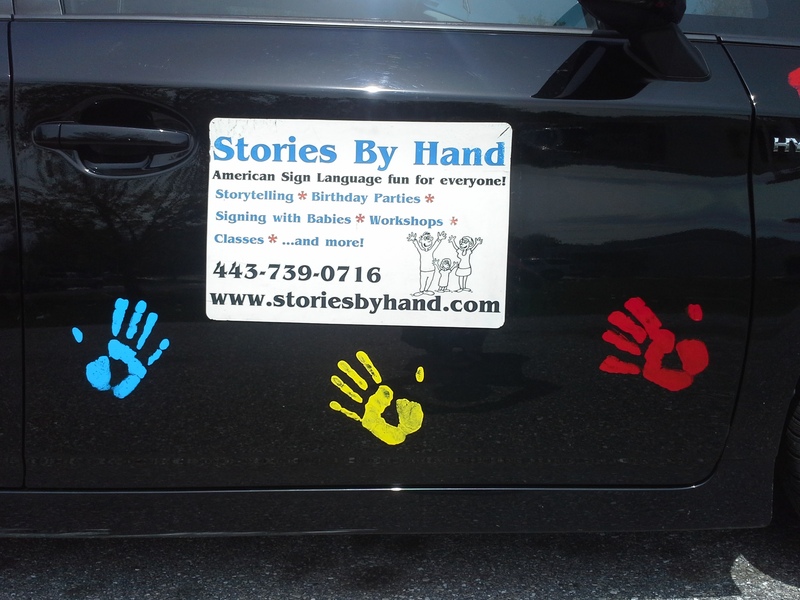 Hooray for Maryland’s Deaf Culture Digital Library! 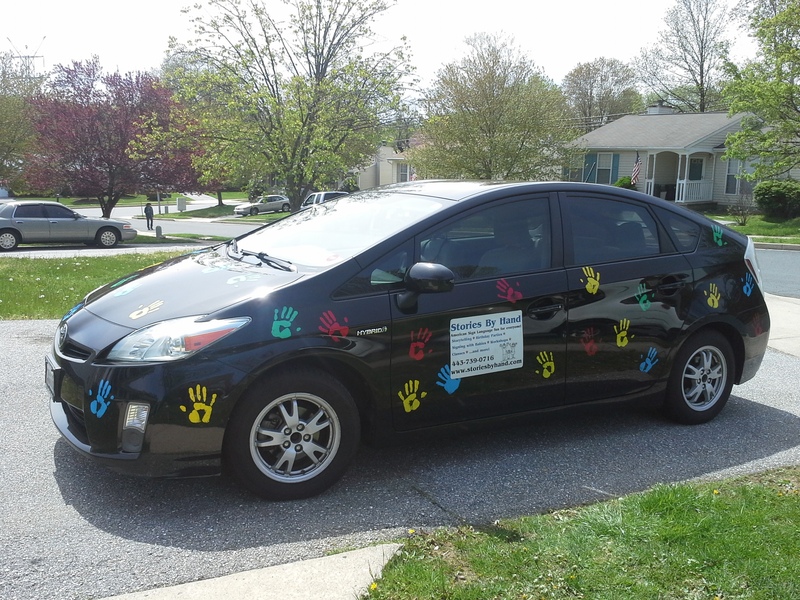 Congratulations to the state of Maryland for taking the lead in improving library service to the deaf community! Here’s hoping other states will follow Maryland’s lead. 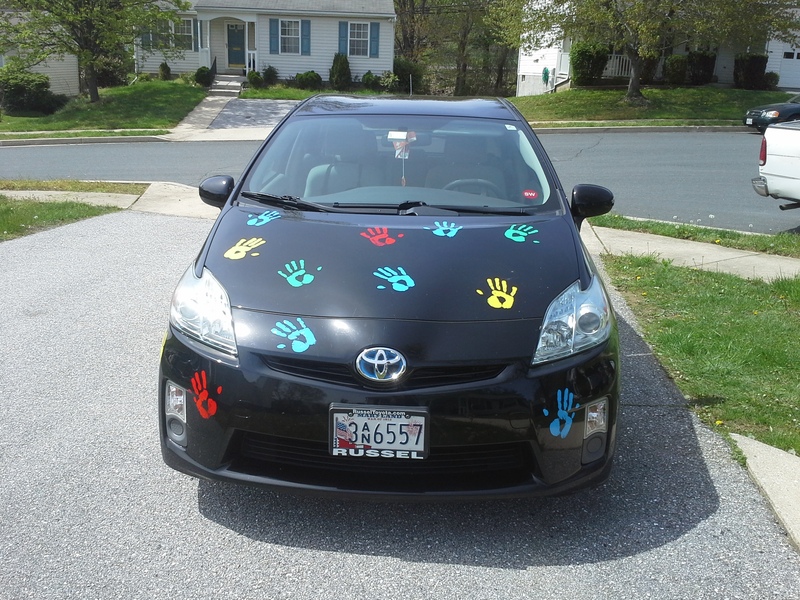 When you see these colorful handprints coming, you’ll know that signing fun will follow! This is not exactly related to ASL, but it’s news too big not to share: I have recently sold my first Young Adult novel to HarperCollins in a two-book deal! Find out more at my author page. If you are interested in following the book’s journey and learning more about my novels, you can sign up to follow my author page at www.kathymacmillan.com. Dawn Babb Prochovnic, author of the “Story Time with Signs & Rhymes” series, recently interviewed me for her blog. Find out probably more than you ever wanted to know about how I fell into ASL storytelling, learn some tips for signing with young children, and don’t forget to check out Dawn’s books while you’re there! Read the full interview here.